What To Look For, While Booking Boston Chauffeur Car Service? 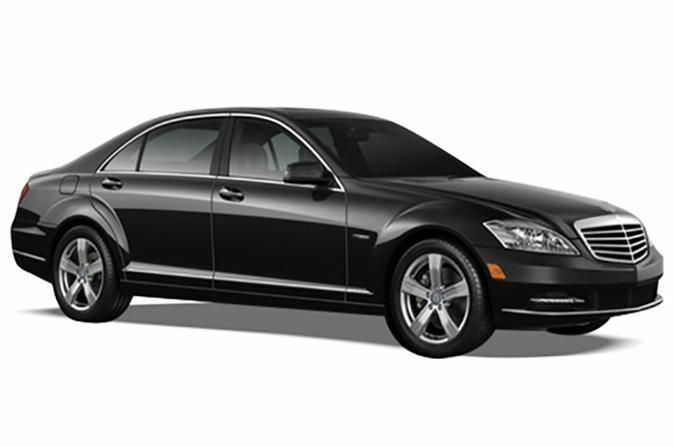 Home/car service/Boston Car Service/What To Look For, While Booking Boston Chauffeur Car Service? As classy as it sounds, Chauffeur does more than just driving. They serve you in a manner that adds style and vogue to your travel experience. When hiring a limousine service or a car service, it’s not just the fleet that calls for a lasting impression. It is a Master Livery‘s attitude and performance contributes a great deal. Boston chauffeur holds a special class of license. They have a good level of experience in their driving. After all, passengers’ safety is in the hands of the driver. Even if they are traveling in a narrow window of time, there should be no compromise on safe driving. Our Chauffeurs are well trained to handle a larger vehicle like a limousine, SUV, Van, and coaches. You should always inquire about the chauffeur level of training. Livery Service’s chauffeur training cover state laws, driving laws, safety rules, familiarity with all the limos, and paperwork. They are also highly trained with customer service so that they can cater all your needs in an exquisite manner. When traveling with any kind of clients, Boston chauffeur keeps all actions and conversations confidential. This is one of the top priorities especially for those involved in the showbiz industry or politics business. Our chauffeur is professionally dressed-up. They are hired mostly for formal events. Therefore, they are well experienced to handle the VIPs, celebrities and royal passengers. It is part of their SOP to take care of their personal look and hygiene. 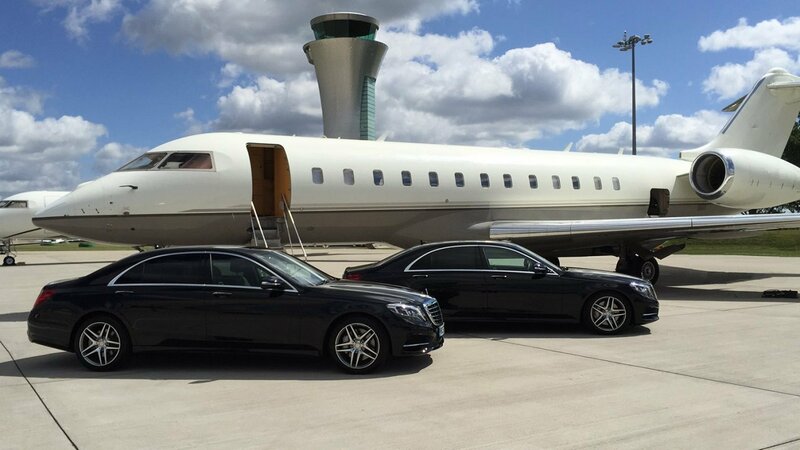 If your chauffeured car service arrives late, there is a chance that you could miss your flight. Your wedding, business meeting or any other significant occasion could be ruin because of the late arrival. That’s why our team plans the whole trip ahead of time and maps out all the routes to avoid any delays. Because our experience teaches us how important is time for you. A trip becomes distressful if your driver is rude or over talkative or even completely on silent mode. Whereas a Boston chauffeur provides excellent customer service by keeping a polite and courteous attitude with their clients. They make sure that they speak when it’s needed. Also, they would satisfy you is a professional and well attitude. You should expect a good sense of direction from your chauffeur. They are familiar with alternate routes in case of traffic or roadblocks, so you can just relax without having to worry about giving him directions all the time. Boston chauffeur’s know how to manage a difficult situation. They keep calm in all situations, whether there is a huge traffic or the passengers are too loud or there’s very little time window. They have complete control over their nerves, vehicle and maintain a pleasant attitude throughout the trip. As it is a part of our chauffeur training to take care of their passenger’s need. So, they make sure the temperature is adjusted according to the client’s needs. He opens/ closes the door for the clients, offers umbrellas or tissue paper if there is a need. These gestures are minor to feel but enough to make your trip pleasant. There absent can feel any time so strongly so don’t need to worry when you are booking a car or limo service with Master livery chauffeur. We won’t miss your care.